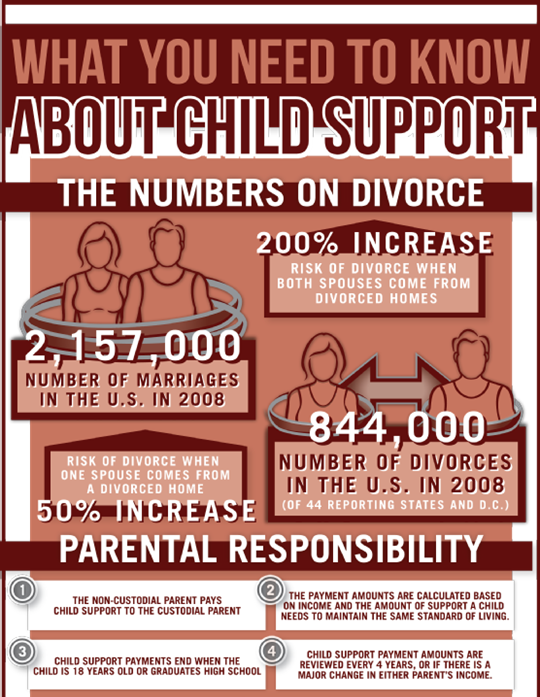 Child support is one kind of support obligation that falls into a general category in bankruptcy law that also includes alimony or spousal support. How bankruptcy treats these kinds of obligations changed with the passage of the Bankruptcy Abuse Prevention and Consumer Protection Act (BAPCPA) of 2005. In it, support obligations like alimony and child support are considered priority debts that get special treatment and protection ahead of all other creditors. So the first thing you need to know right of the bat is this: No matter what kind of bankruptcy you declare, you must continue to make child support payments after filing and during your case. If you fail to do this, your case could be changed or dismissed entirely, which leaves you extremely vulnerable to all the creditors you’re trying to deal with by filing in the first place! Having said that, let’s take a more detailed look at how child support plays out in the two main types of bankruptcy – Chapter 7 and Chapter 13. Chapter 7 Bankruptcy and Child Support. Typically, you file a Chapter 7 bankruptcy if you have few assets, or not much equity in the assets you do have, like a home or vehicle. The Chapter 7 discharge will wipe out all of your unsecured debts (usually credit cards, store accounts or medical bills) but allow you to keep your home, vehicle and most of your personal property (within limits). If you’re having trouble making your child support payments, hopefully the elimination of most of your unsecured debts will put you in a position to be better able to make those payments. If you have outstanding child support payments that you missed along the way, you’ll still need to pay those in addition to keeping current with payments during your bankruptcy case. Please note that the “automatic stay” that stops creditors from trying to collect from you does not stop any actions or proceedings to collect outstanding child support payments. If you acquire property after filing for bankruptcy, that is fair game to those trying to collect child support from you, and that could include garnishing your wages because they are not part of the bankruptcy estate. If it turns out that you do have nonexempt assets, they will be liquidated to pay creditors, and child support debt will be the very first in line to get paid. Chapter 13 Bankruptcy and Child Support. A Chapter 13 bankruptcy filing is used if you have decent income and could conceivably catch up on your debt payments with a repayment plan spread out over 3-5 years. Based on your income and expenses, a payment plan will be crafted that pays priority debts first, such as child support if you have missed payments. Once your income is exhausted, any remaining unsecured debts will be discharged in the bankruptcy. In this sense, Chapter 13 is a good way to get caught up on child support payments as it spreads out what you owe over the years of the payment plan. Remember, however, that you also have to keep up with current child support payments as they come due, and for any debts to be discharged, you have to certify that you have made up any missed payments. Unlike the Chapter 7 automatic stay, in a Chapter 13 filing it should prevent actions to collect outstanding child support because in this case your earnings are part of the bankruptcy estate and your repayment plan will include getting caught up on child support. 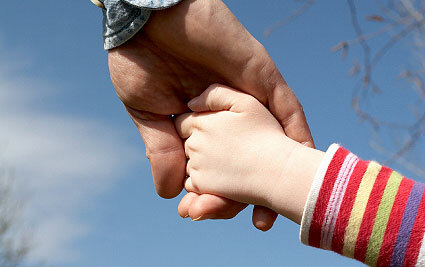 Finally, note that more than just your court-ordered child support payments may be considered a priority debt. 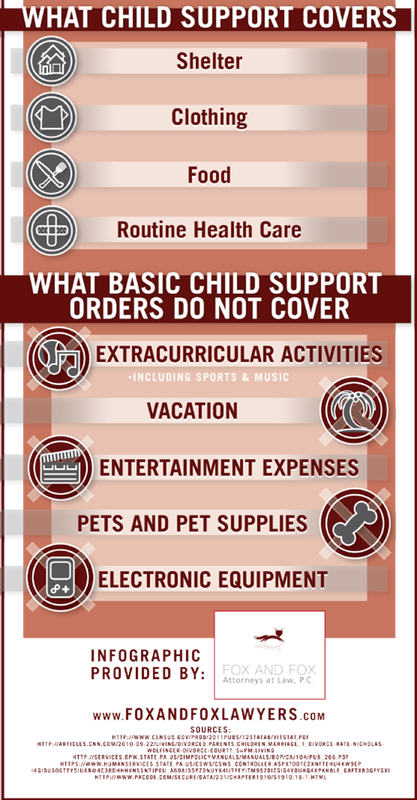 If you arranged for medical care for your child but have not paid the bills, that debt will be considered “in the nature of child support” and will not be discharged in bankruptcy. As you can see, things get quite complicated when you declare bankruptcy. But it is still one the best bets for getting relief from a crushing load of debt and making a fresh start. If you’re considering filing for bankruptcy, be sure to work with a reputable, qualified bankruptcy attorney who can help you sort out how the laws apply to your specific situation.